While the Buffalo Niagara Medical Campus has demolished two buildings on the former home of Osmose Holdings on Ellicott Street, the city Preservation Board still wants the remaining buildings listed as city landmarks. This may lead to changes in what information has to be on the application for a demolition. The medical campus said it wants to put research facilities on the site, north of the campus. It applied for a demolition permit, which was blocked and then allowed by State Supreme Court Justice Diane Devlin. Two buildings were knocked down, one designed by pioneer local architect E.B. Green. Preservationists complain the demolition permit application was nowhere near complete on the history of the Green design and the other buildings on the site. "We had the Buffalo Niagara Medical Campus come to us and ask for demolition permit on a number of buildings," said preservationist Tim Tielman. "That's when it was realized that one of the buildings was an E.B. Green house. We didn't know the significance of the other buildings at the time and we did allow for the demolition of those." Tielman said the buildings were important in the very early history of the automobile. "The site was identified with Herman Brunn, a central figure in the esthetics and functionality of automobiles in the founding period of the industry," said Tielman. "Roger Hofheins, Charles Taylor and Norm Richardson of the Amphibian Car Company and their investors, who built the world's first amphibious car. Richardson also lived in the small house that until two weeks ago stood on the site." Now the board has recommended the remaining buildings to the Common Council for landmark status and is considering asking for renovation of the demolition permit form to require more information of the history of a building to be demolished. Tielman said much of the information about the 980 Ellicott complex was readily available in City Hall, but not checked by the medical campus. "Sometimes the applicants don't make it known to the Preservation Board the significance of this," he said. "The information that we were able to dig out, the very basic information on who designed the buildings, was easily obtainable downstairs in city permits, including the fact that Green & Wicks not only did the house, but did two other of the buildings." When the medical campus first applied for the demolition permit, officials said the site would be used for research and potentially for an expansion of the Innovation Center. Preservation Board members are talking about asking more history questions on the form, something which would require more city approvals. A controversial Outer Harbor project could be considered as early as next week by Buffalo's Preservation Board. 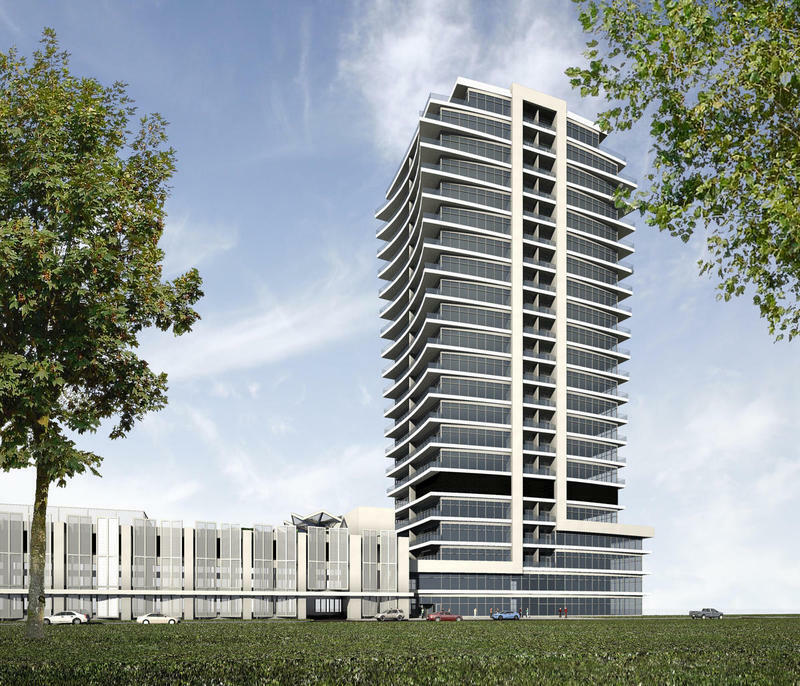 Local developer Gerry Bucheit wants to replace the old Freezer Queen plant off Fuhrmann Boulevard with a 23-story apartment building. 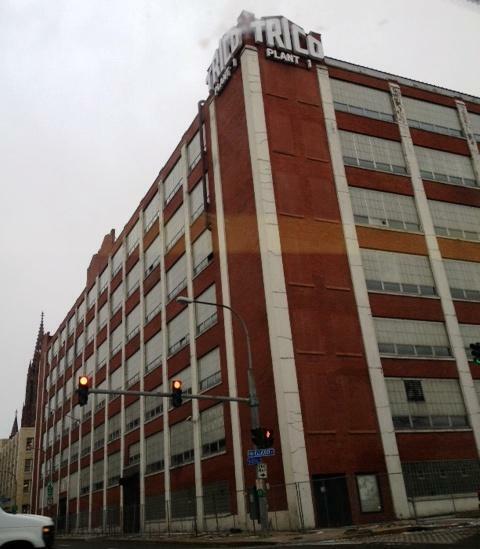 The fate of the Trico complex in downtown Buffalo is up to the Common Council after the city's Preservation Board voted Thursday to make it a local landmark.